No pain? That's a gain! You could be pain free. Chronic pain is destructive. No aspect of life is spared. Put up with it no longer! 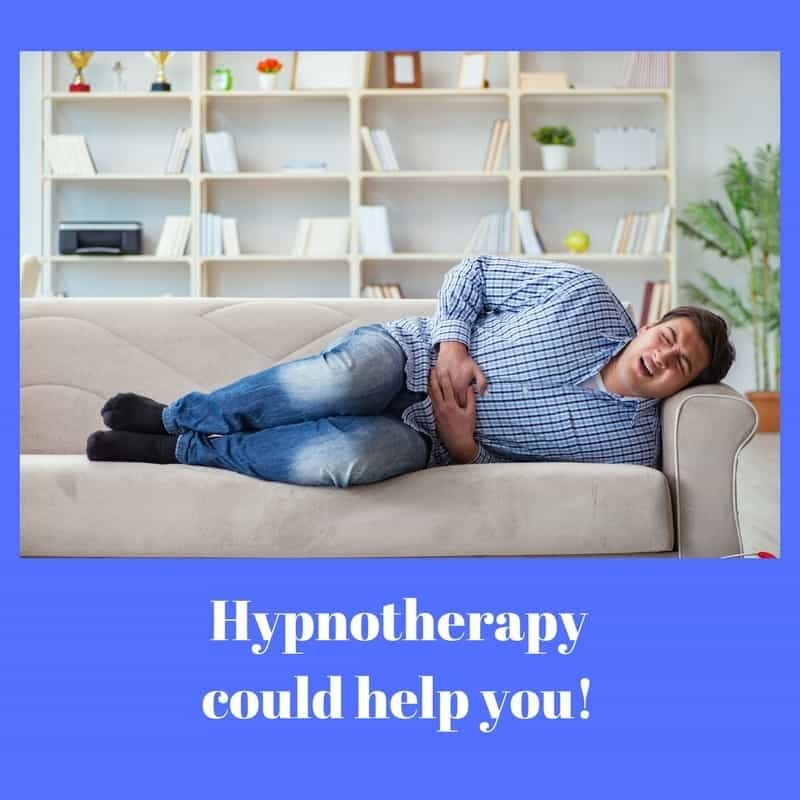 Hypnotherapy could help you! One of my earliest experiences as a student of hypnotherapy was in helping a friend of mine. He has MS and the spasms of pain in his legs were all but unbearable. He was in agony and took a cocktail of drugs in order to control his symptoms. I was able to quite quickly teach him how to establish control over his discomfort. He was amazed, because he really hadn’t had much faith in using hypnosis for pain relief before we began working together. He has faith in it now. I’ve not stopped working with chronic pain since that time. 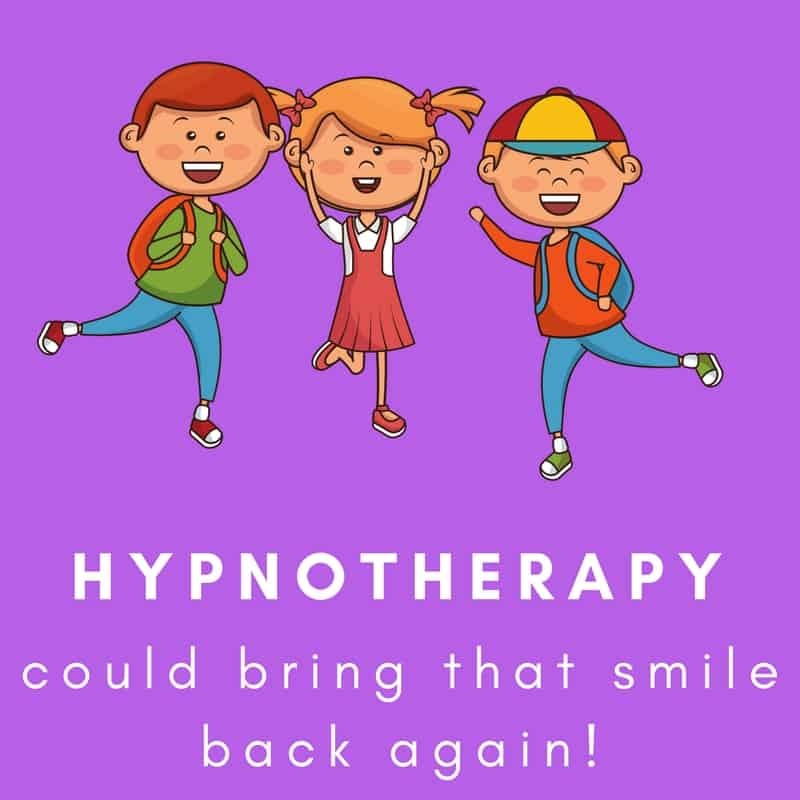 I’ve used hypnotherapy in Reading, London, Oxford, Wallingford and Thame to help people rebuild their lives, forget about pain and enjoy themselves once more. Hypnotherapy for pain management is an effective approach. If you’d like to learn more then read on and give me a call. Most people see pain as being a physical thing. We are injured or ill and so feel pain. It makes sense. 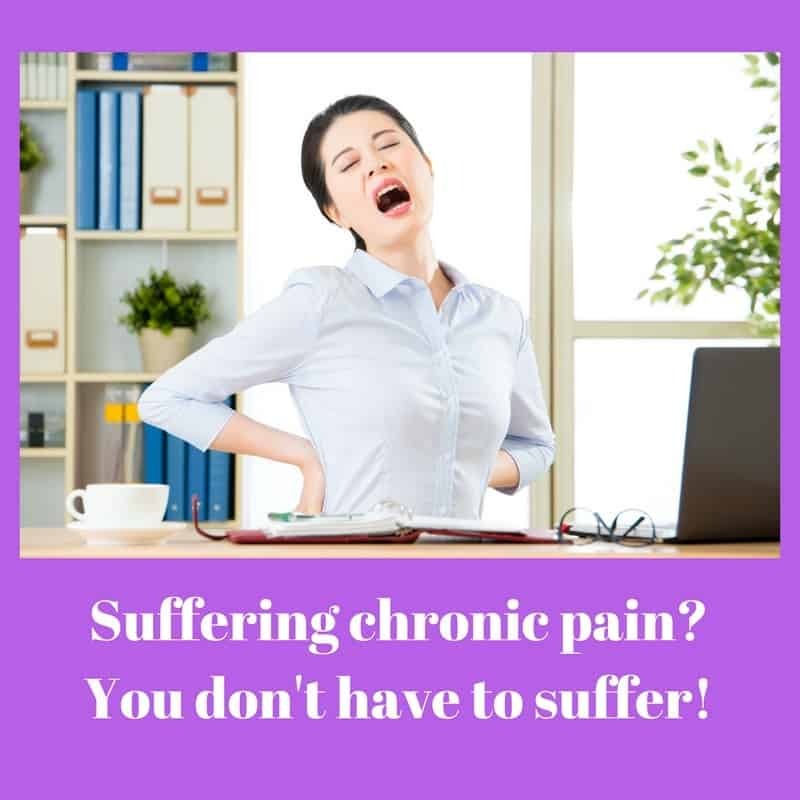 If you’re here because you’re suffering chronic pain then you’ll know that it isn’t quite as simple as that. People who haven’t experienced chronic pain can often find it difficult to understand just how emotionally destructive it can be. People suffering from chronic pain can often look just fine. They’re not always in a wheelchair, limping along on crutches or sporting a plaster-cast. There doesn’t seem to be anything wrong with them and since we’re visual creatures we may just assume that people are fine because they look it. ‘Fine’. There’s a word which hides many sins. People ask how you are and you answer ‘fine!’ because nobody really wants to hear a long list of pains, aches and ailments. Its not in our culture and so we just pretend that everything is OK whilst wondering why people just don’t notice – perhaps fearing that they don’t really care anyway. We should be fine! Why aren’t we fine? Why can’t we just cope with it? We tell ourselves that we should be fine, that there’s something wrong with us as people. People with chronic pain often beat themselves up simply for being unfortunate enough to have developed a pain which doctors can’t really identify, explain or help. We can’t tell others how we feel and so we begin to hide it from ourselves, bullying ourselves, thinking that we should just be able to ‘get on with things’. Worlds become smaller as we withdraw from friendships, from days out with the family, from work. Depression is the obvious result. Pain is emotionally and physically draining. We’re always tired and we’re fed up of nobody having any answers. Perhaps they feel as if we’re just making it all up, that it’s all ‘in our minds’. Don’t simply ‘live with it’. There’s another way! 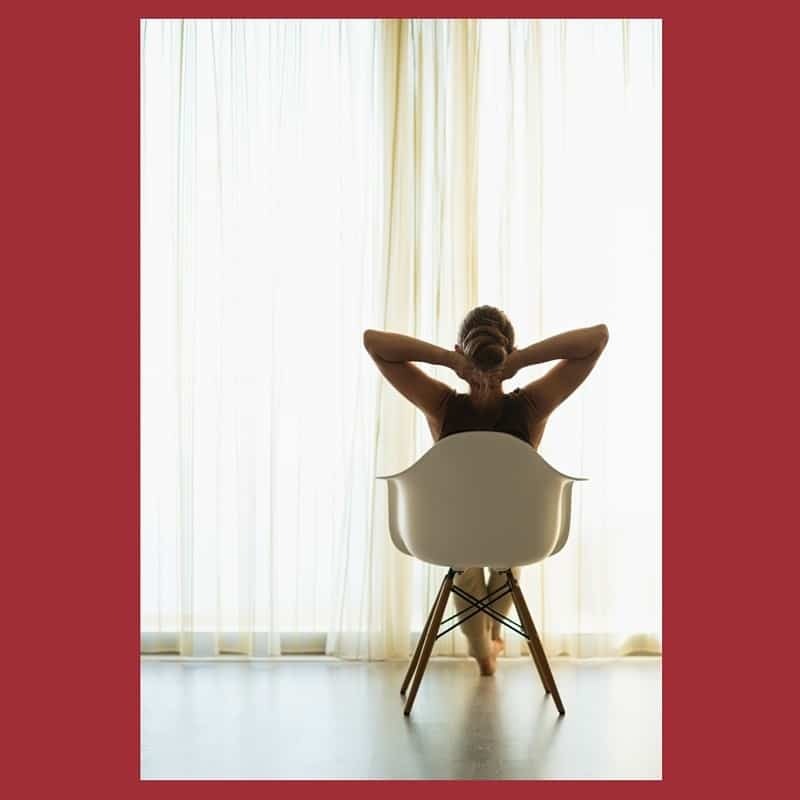 Neuropathic pain can be particularly difficult, since doctors will often just tell patients that there’s nothing to be done and that they have to ‘learn to live with it’. There is another way. You may not be able to change the source, the origin, of your discomfort but you could learn to screen it out, to habituate. Well, it really needn’t be like that. I was prompted to write this post because I have spent the last weekend teaching my hypnotherapy students how to help people experiencing chronic pain. They were particularly impressed when I took a student and caused her hand to become numb. This student was then able to touch her jaw with her hand. Her jaw became numb in turn. If you’re presently suffering from chronic pain then you can imagine how useful you’d find such a technique. You could learn this technique for yourself. Would you like to? If so, simply get in touch! There are other ways to control your experience of pain. Would you like to have a pain dial which you could turn down at will? You could have one of those too. The possibilities with managing pain using pure psychology are almost limitless. Contact me here if you’d like to learn more! Emotional pain and physical pain: they’re the same! There’s a little known fact which you might find interesting. Those parts of the brain which govern emotional pain are the same areas of the brain which manage physical pain. The brain is an expensive piece of kit. Why have two parts doing the same job? This is why people suffering heartbreak explain how they can physically feel the pain. Pain is therefore an emotional experience. You know this if you have children. Children who bump themselves are in a state of shock and come to you crying. If you provide the necessary reassurance and love then the pain simply disappears from awareness. Given what people with chronic pain suffer, it’s no surprise and no insult to say that emotion plays a huge part in their experience. Furthermore, there are some people for whom emotion causes them to hold onto pain for longer than is necessary. Please don’t think that I intend this as a criticism because I don’t think it at all. It’s true to say, however, that the unconscious mind is a powerful thing and it can hold onto pain for longer than necessary. I once saw a little boy whose illness had caused him considerable pain. The illness disappeared and the pain remained. His parents and doctor didn’t seem to believe him. This angered him and so a complex relationship with his pain developed. This story is quite common, as those with chronic pain will understand. Others just seem incapable of believing that pain can exist unless a cause can be established. It was almost as if he needed this pain in order to prove he was telling the truth. When I helped him to relax around his pain and to lose his anger the pain began to disappear. He didn’t need it anymore. 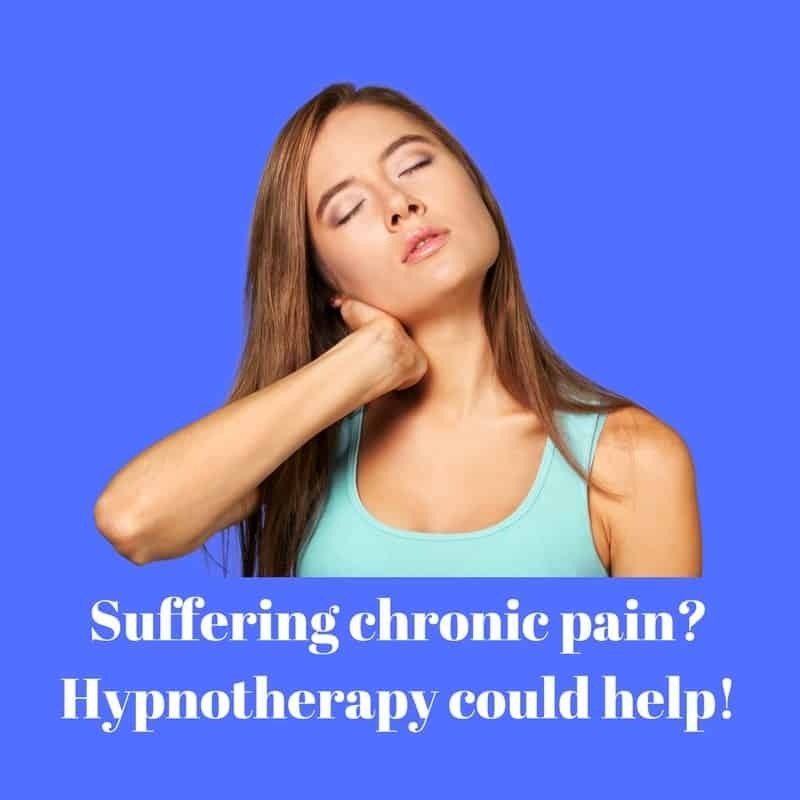 In another case I have recently used hypnotherapy in Reading to help a woman who was forced to leave her job as a result of the chronic pain caused by a work-place injury. Again, this is a common story and describes many clients I’ve seen. The doctors were at a loss to explain why this pain was persisting. The injury was healed and no permanent damage could be seen. However, the pain was real and it was crippling. After two sessions with me one client found that her pain was 95% gone and we then had a relatively simple job of helping her to let go of it altogether. Perhaps you’d like to let go of yours too. 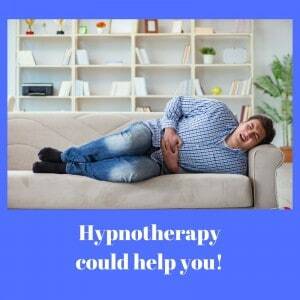 Hypnotherapy could help you. I have helped clients in Oxford, Thame, Reading and Wallingford to let go of their pain. You could be next! Perhaps, on the other hand, the cause of your chronic pain is still present and you’re being advised to somehow ‘learn to live with it’. You can hope for better than that. Hypnotherapy could help you to live your life so well that you can leave pain behind you. I’ll be more than glad to help you. You don’t have to learn to live with it. You could train yourself to live without it. 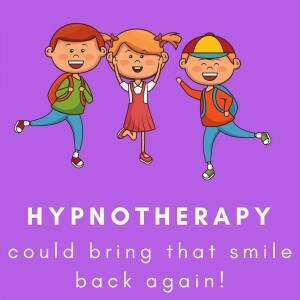 Hypnotherapy could help you and all you have to do to find out how is to get in touch. There are many ways to do this. Pick one and we could get started in working together. You don’t just have to take my word for it. There’s an increasingly large body of evidence which shows that hypnosis is an effective analgaesic under controlled and clinical conditions. This paper discusses several studies which demonstrate a significant reduction in the experience of pain for people experiencing lower back pain, pain acquired due to cancer, arthritis, sickle cell disease, temporomandibular degeneration and more besides. This article cites studies which demonstrate that hypnosis can prove superior to standard approaches in the treatment of pain. It explains that the majority of patients undergoing regular hypnosis for pain control experience a ‘significant’ reduction in the incidence of pain. The Mayo Clinic is rightly famous for using half the anaesthetics used by other hospitals. Hypnosis fills the gap. You needn’t learn to live with it. I could help you to learn to manage it, perhaps to eradicate it. If you’re still in doubt then have a read of this article. If somebody can undergo surgery without pain relief then you can learn to defeat your pain too. It’s worth the cost of a ‘phone call to find out, isn’t it? I work in Reading, Thame, Wallingford and Oxford. Home visits can also be arranged where necessary and possible.